Work holiday parties are tricky occasions to dress for. The fêtes typically land on a weeknight during that busy end-of-year crunch, so they have a funny way of sneaking up on you. Forget the stress of finishing up your “due EOD” deliverables—you’re also frantically primping in the office bathroom and trying to MacGyver your way through wrapping the white elephant gift you just picked up. But that’s all going to change this year. Blogger Michelle Madsen of Take Aim, who is no stranger to putting together outfits in a pinch, is demonstrating (via GIFS and videos, because they’re fun) how to make your office ensemble holiday party-ready in six easy steps. The key is figuring out the two-for-one outfit that will create the perfect duck-to-swan reveal so that you don’t have to pack a whole separate ensemble. Swipe left to right to see the transformation; then keep reading for quick, easy tips that’ll make this year's office-to–holiday party transition a breeze. 1. Pack your party bag inside of your tote. Think of this as a Russian nesting doll trick, only instead of pretty babushkas, we’re working with pretty bags. The day of the party, make sure you bring a large work tote that’s roomy enough to contain your party bag of choice. We recommend avoiding structured clutches to avoid creasing and folding. Go for a mini bucket bag that won’t lose its shape. 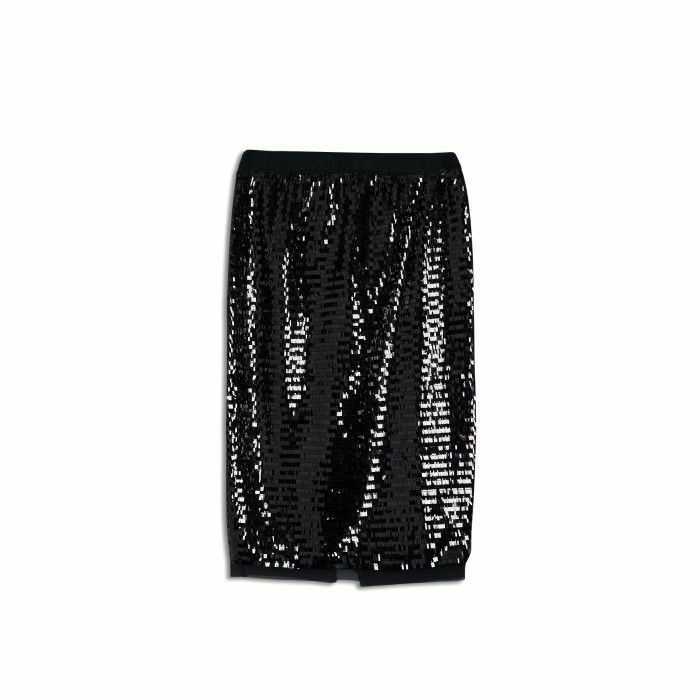 Madsen made a sequin skirt and lace camisole work-appropriate by topping it off with a boxy gray sweater from the Who What Wear collection. By adding a layer during the day, you save the lacy camisole’s grand reveal for when you arrive at the party. 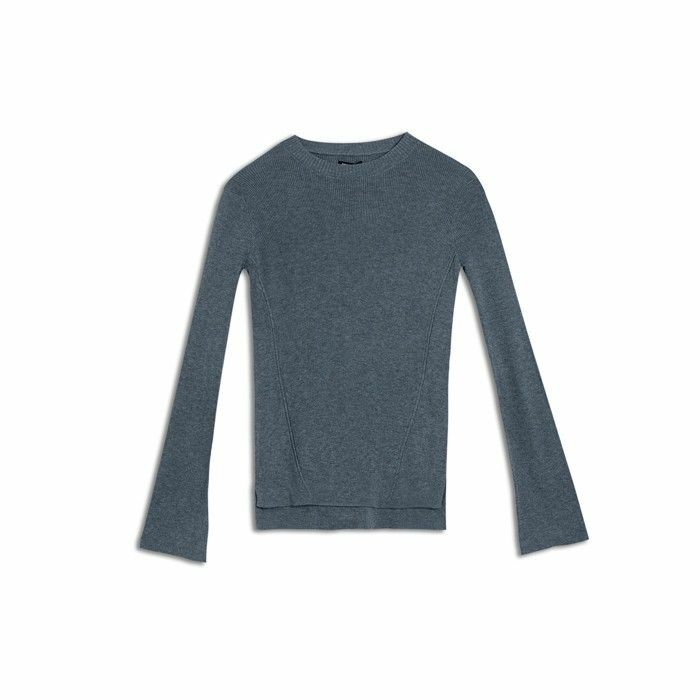 Once you take off your sweater, don’t forget to moisturize your arms to stave off the appearance of dry or flaky skin. 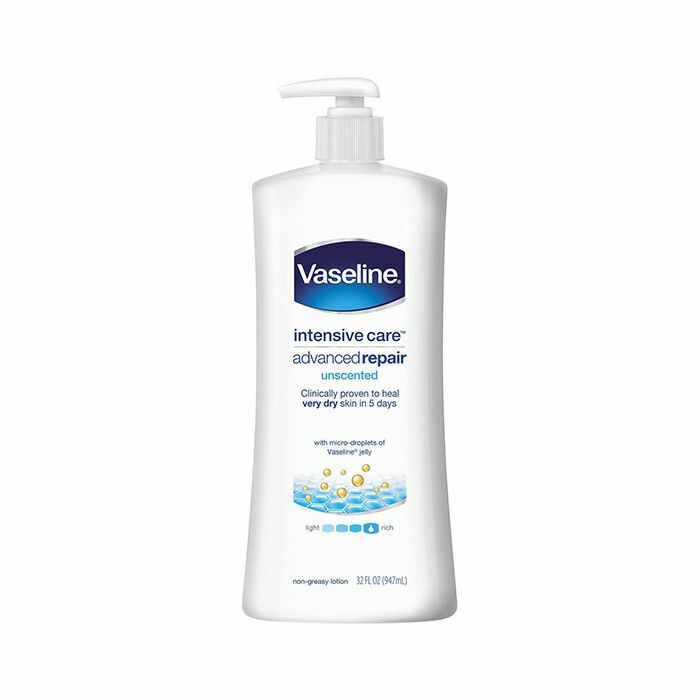 You should already have a reserve bottle of Vaseline Advanced Repair Lotion at your desk to protect you in situations these types of situations. 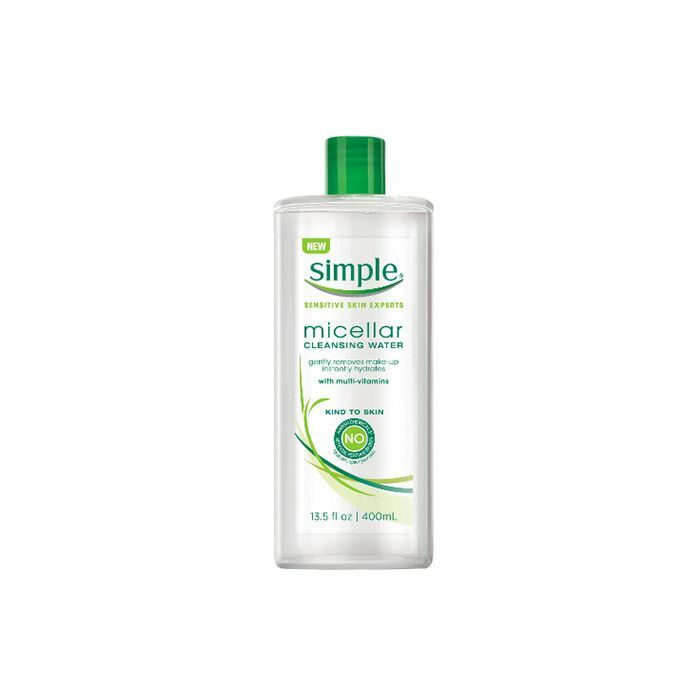 Freezing temps in the office can do a number on your skin (we’ve all been there), so having a moisturizer handy, especially one with Vaseline micro-droplets and glycerin, is key. 3. Don’t forget a game-changing third piece. For this, we give pause. Bringing a game changer of a third piece to the office (in this case, a faux-fur jacket in dusky blue) for added drama is an absolute must. Its statement-making abilities are unquestionable and will no doubt have your co-workers wondering how you pulled off the day-to-night transformation so deftly. 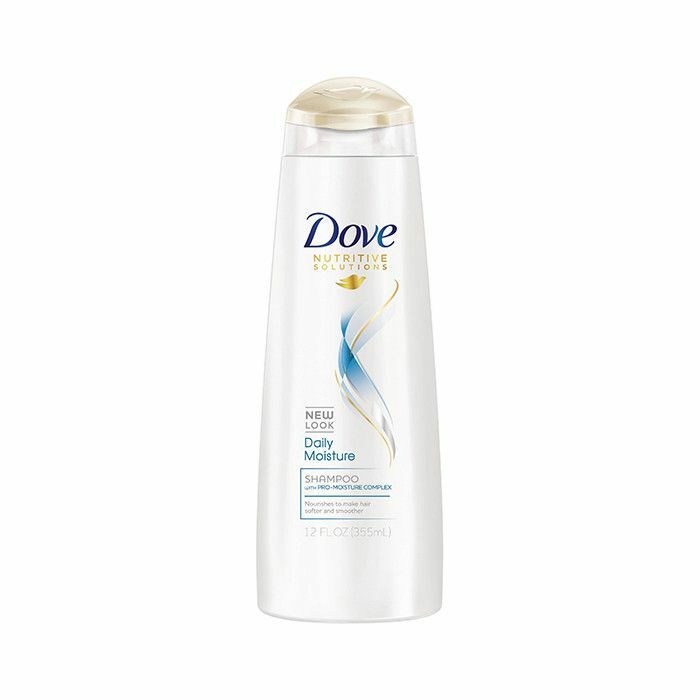 Revive your locks by playing with your roots. 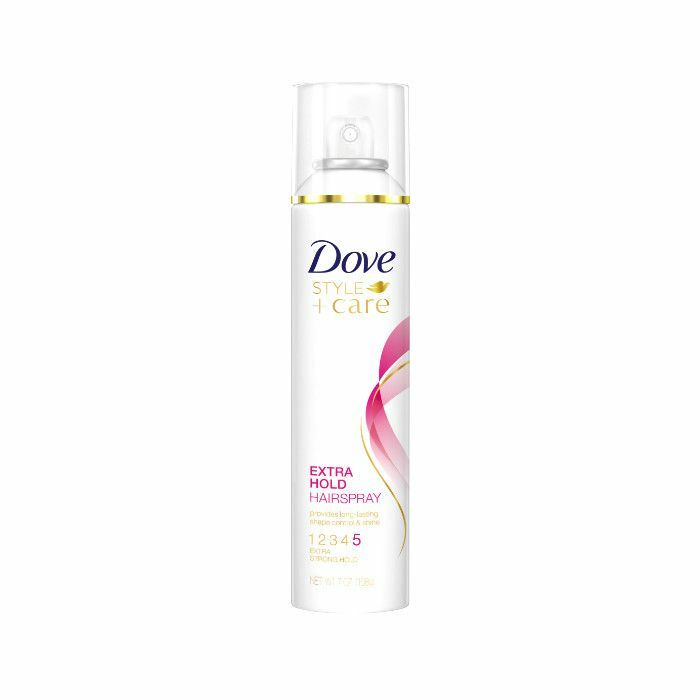 Give your hair a deeper part by flipping it to the other side, and spritz Dove Extra Hold Hairspray in sections (hold about 8 to 10 inches away from hair) for added body, volume, and hold. Don’t forget jewelry. A dainty pair of earrings will do the job and not overwhelm your party look. While you may not want to start from scratch and do a face-washing in the office sink, your smudged shadow and under-eye bags can use a perk-up. 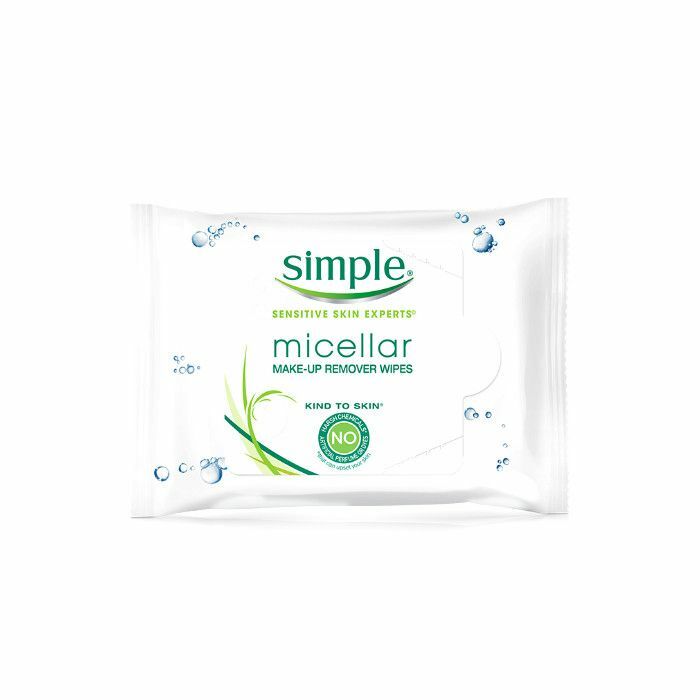 Instead, pull out a pack of Simple Cleansing Facial Wipes to wipe away any eye or lip makeup. Apply a fresh coat of mascara, a smoky eye, and freshen up your lipstick. Last but not least, swap out your shoes. Pack your favorite pair of lace-up velvet heels and tuck them under your desk. When it’s time to head over to the bash, do a quick switcheroo and you’re off! How do you prep for your office holiday party? Tell us in the comments below.